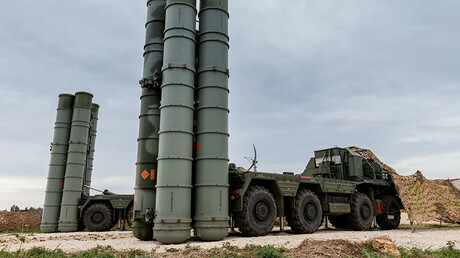 The sale of a Russian made S-400 long-range air missile defense system to Turkey could feature in discussions when Russian President Vladimir Putin hosts his Turkish counterpart in the Black Sea resort of Sochi on May 3, Kremlin spokesman Dmitry Peskov, has said. “Its possible,” Peskov said when asked about whether S-400 deal could be part of the agenda between Putin and Recep Erdogan. Last week, Turkish Defense Minister, Fikri Isik, said negotiations between Russia and Turkey were close to conclusion. “Work on the S-400 has reached a final point. But the final stage does not mean 'let's sign a deal tomorrow morning,” Isik said as cited by Reuters. Turkey was previously in talks with China on the purchase of its FD-2000 (HQ-9) air defense system, but withdrew from the $3.4 billion contract in 2015 due to Beijing’s unwillingness to transfer technology along with the hardware. It was first revealed that Ankara and Moscow were negotiating a long-range air defense system deal in November last year. 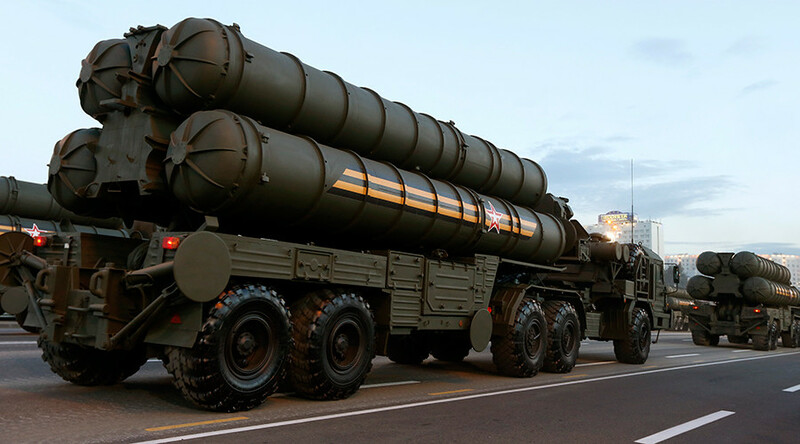 In February, the head of Russia’s Rostec Corporation, Sergey Chemizov, said that Turkey confirmed its interest in the S-400 system and that the talks were ongoing. In the past, Ankara had relied on other NATO member-states, mainly the US and Germany, to deploy their long-range anti-aircraft missiles in the country. However, the Americans withdrew their Patriot missiles from Turkey’s border with Syria in 2015. The move was believed to be a response to Ankara’s military action against the Kurds whom Washington views as allies in the fight against Islamic State (IS, formerly ISIS/ISIL). Russia’s state-of-the-art S-400 system is capable of shooting down aircraft at a range of 400km and ballistic missiles – at a range of 60km, as well as engaging 36 targets simultaneously. An S-400 battery is currently installed at a Russian airbase near Syria’s principal port city of Latakia, following the downing of a Russian bomber by the Turkish Air Force in 2015.